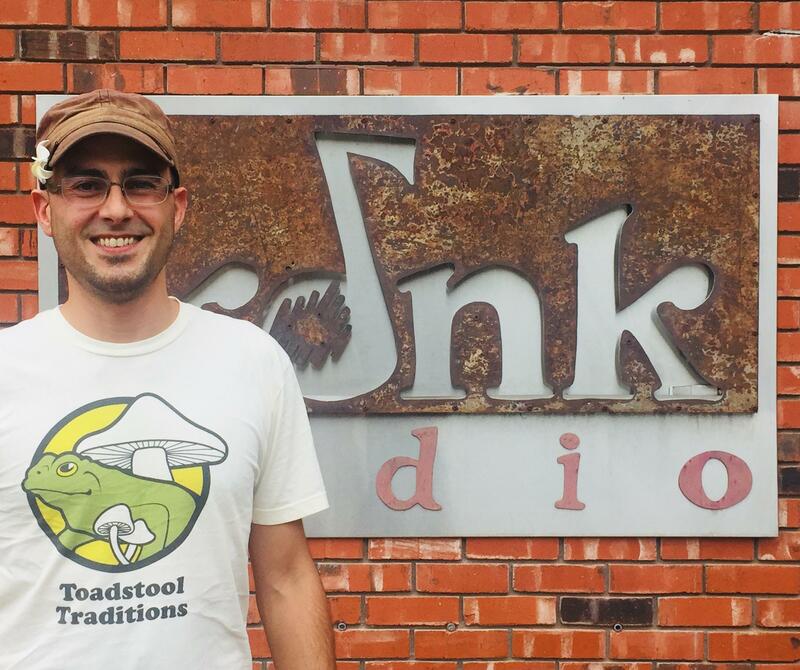 Self-taught mycologist Matthew Rader founded Toadstool Traditions to study the role that mushrooms and fungi play in our diets and our ecosystems. Here he discusses his work with KDNK's Raleigh Burleigh. 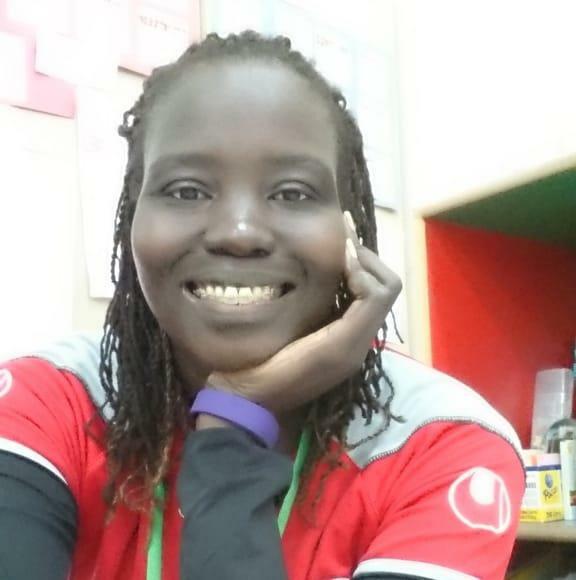 Before she was 10 years old, Nyibol Bior had walked over 1,000 miles between three countries as a Sudanese refugee. In the most difficult of times she has consistenly found a voice of encouragement helping her to overcome each trial. 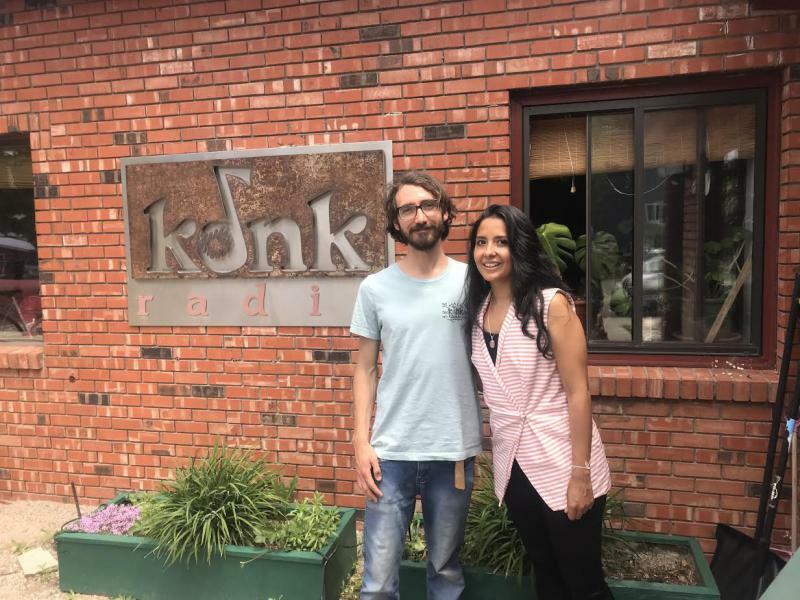 Nyibol now lives in Colorado and stopped by KDNK to tell her story while teaching summer school in Carbondale. Colombian lawyer, activist and filmmaker Diana Ojeda is carrying an invitation from the oldest Wiwa population in the Sierra Nevada de Santa Marta in Colombia to the Lakota Tribe in South Dakota. She is guided by an indigenous prophesy that transforms five hundred years of oppression into an opportunity for global re-unification. A teaser for Guardians of the Earth, the film that she is creating to document this momentous occasion, will be shown at the Glenwood Springs Library on Wednesday, June 6, at 4pm and at the Launchpad in Carbondale on Friday, June 9, at 7pm. 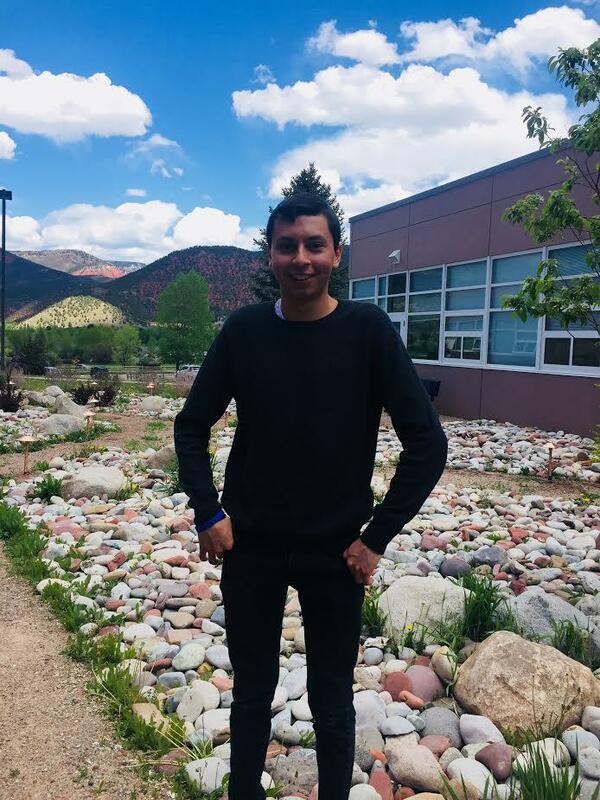 For nearly four years, Basalt High School graduating senior Mauricio Sosa has labored to transform a grassy alcove into a communal safe-space for reflection and connection. The Community is invited to celebrate a ribbon-cutting party for the Peace Garden at Basalt High School on June 1st at 4pm. 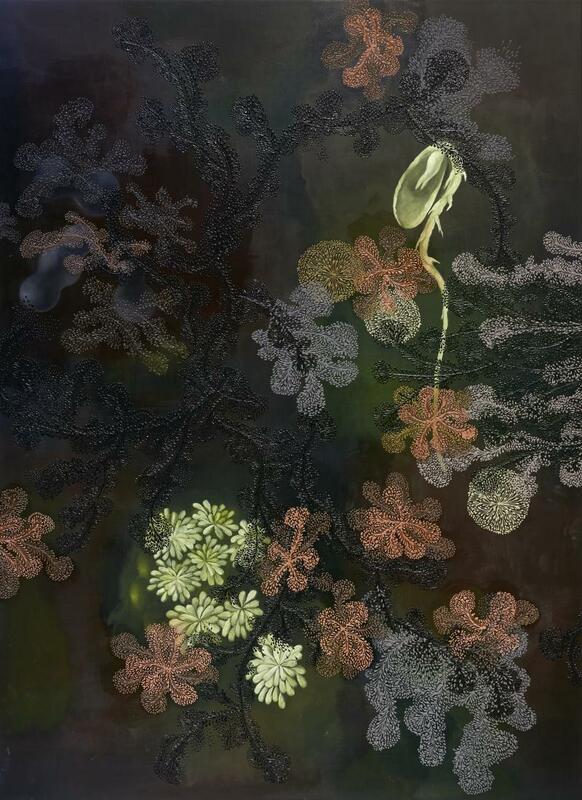 Artist Jody Guralnick's show The Fifth Kingdom is inspired by the intricate networks of growth and decay that pattern our world. Here she joins Megan Tackett on Express Yourself to talk about her work.